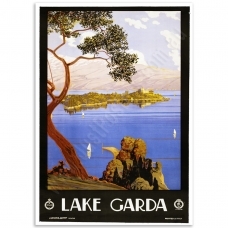 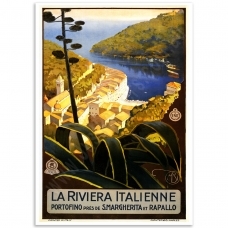 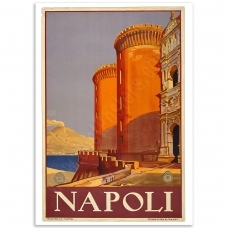 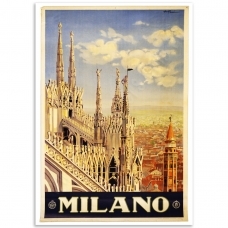 La Riviera Italienne - Vintage Italian Poster The Italian Riviera at Portofino from a terrace above..
Lake Garda - Vintage Italian Travel Poster A 1920's Italian Travel Poster of Lake Garda. 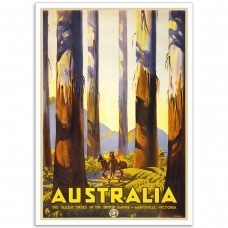 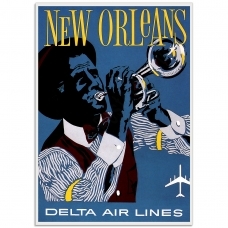 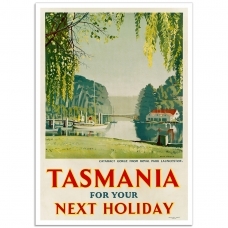 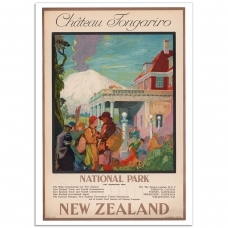 The Artis..
Launceston, Tasmania for Your Next Holiday - Vintage Australian Travel Poster“TASMANIA for your next.. 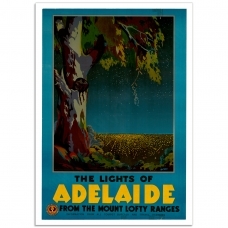 The lights of Adelaide - Vintage Australian Travel Poster.The lights of Adelaide from Mount Lofty Ra..
Marysville, Tallest Trees - Vintage Australian Travel PosterA charming1930’s poster by Percy Trompf ..
Milano - Vintage Italian Travel PosterThis beautiful Vintage 1920's Poster of the roof and spires of..
Napoli Italy 1920 - Vintage Italian Travel Poster Castel Nuovo ("New Castle"), Maschio Angioino..
New Orleans - Delta Air Lines - Vintage US Travel Poster New Orleans the birthplace o..